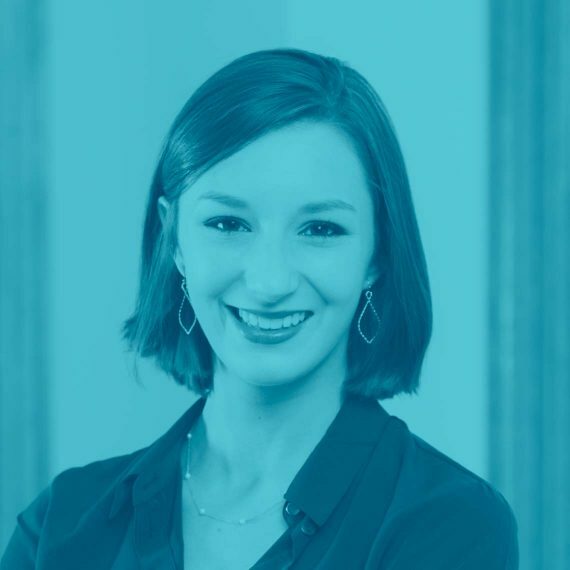 A non-profit professional with a unique background in design, Hannah combines creativity and strategic thinking to help organizations expand their social impact. She spent time in New York City as a UNICEF USA End Trafficking Fellow, worked in Ghana as a consultant for Challenging Heights, and now finds herself at Hedges working to empower Central Indiana organizations. In the Indianapolis community, Hannah is a member of the Young Professionals Advisory Board for The Villages and a volunteer Program Leader for Girls Inc. In addition, she is a proud supporter of UNICEF USA and Young Life. Hannah spends her free time going on walks with her dog, Ruby, and her husband, Will. She enjoys reading, crossword puzzles, and expressing her creativity through writing and baking.